Of all the beauty blunders and physical nuisances we experience on a day-to-day basis, blackheads are by far the worst. The urge to squeeze them is overpowering, and despite our best efforts to pinch the life out of our pores until nothing is left inside, those darn blackheads return, and the vicious cycle continues. There's got to be something proven to nip blackheads in the bud (or rather, pore) better than any strips, cleanser, or mask we've used that hasn't delivered the results we need. To figure it out, as we turned to several top dermatologists in the biz, and their responses were unanimous: retinoids. You may be thinking, "Aren't retinoids for wrinkles?" In short: yes. What they do is prompt surface skin cells to turn over quickly while encouraging new cell growth. 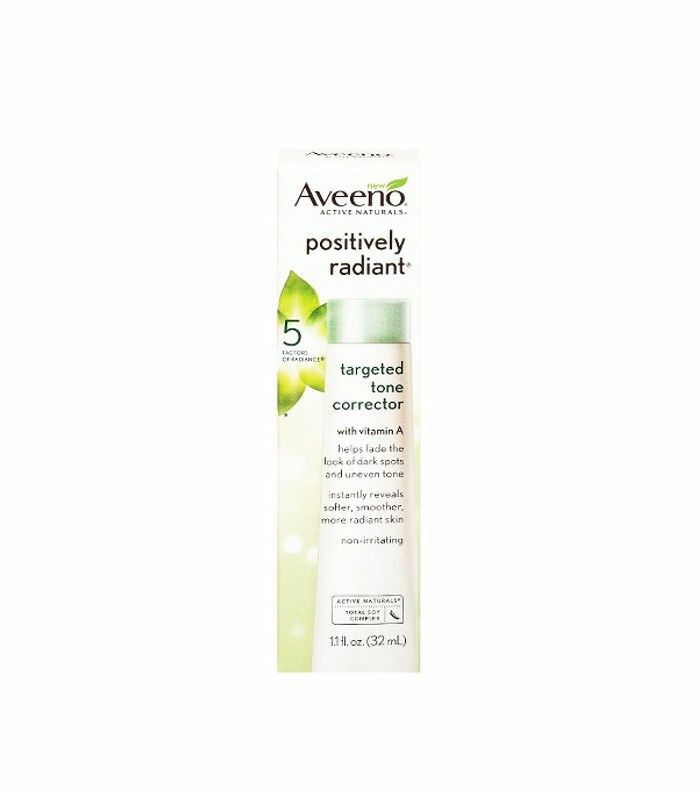 This helps pores be less susceptible to getting clogged. But in the same vein, this new cell turnover helps your skin look more vibrant and youthful, so while you're treating your blackheads, you can also benefit from anti-aging as well. Not bad, huh? Says Dr. Karen Hammerman of Schweiger Dermatology Group, "The vitamin A derivative is the best way to clear clogged pores and prevent blackheads from forming. Prescription-strength formulations are the most effective, but there are several highly effective over-the-counter retinol formulations. 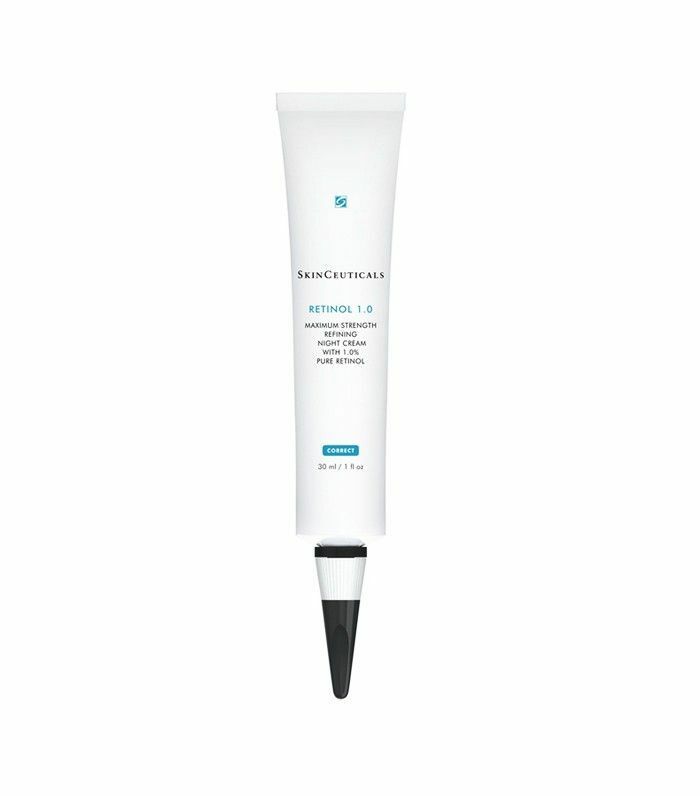 These work on receptors in the skin to improve the way skin grows and sheds so that it is less likely to form acne. The outer skin layer, aka the epidermis, evens out and gets thicker while the outer dead layer of keratin material sheds more efficiently. Sometimes there is noticeable peeling, but after regular use three to seven times weekly for four to six weeks, the side effects lessen and the skin appears more radiant and clear." 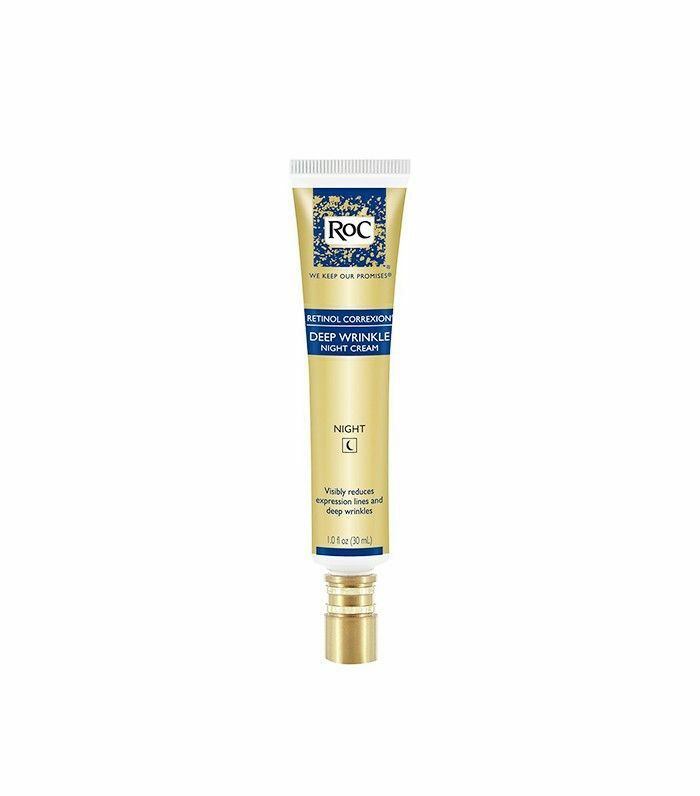 Dr. Jessica Weiser of New York Dermatology Group shares similar sentiments: "Retinol is the best way to clear clogged pores and treat blackheads. 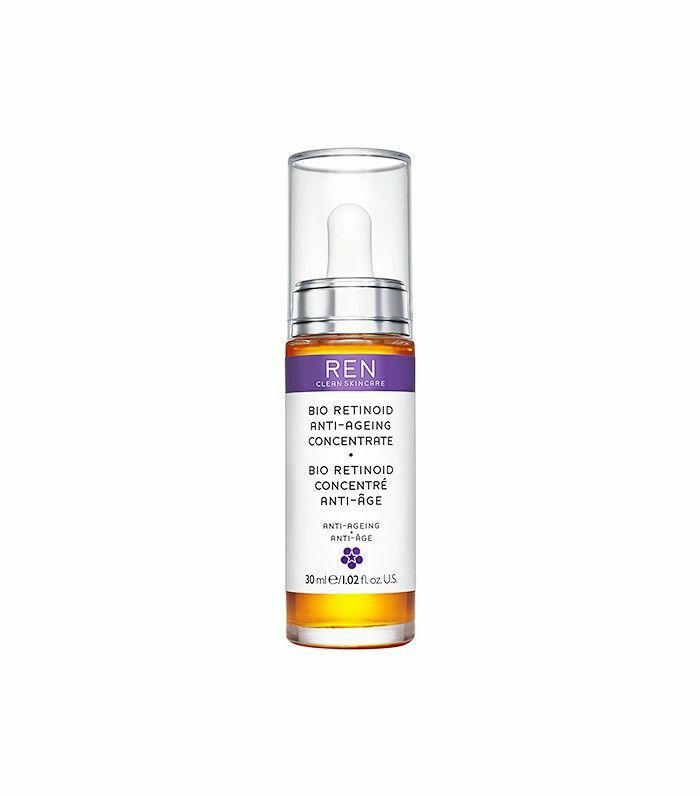 While prescription-strength retinoids are the most effective, using an over-the-counter retinol can also be helpful to alleviate skin congestion. Retinol works on receptors in the skin to regulate skin turnover and increase the efficiency of dead skin removal." 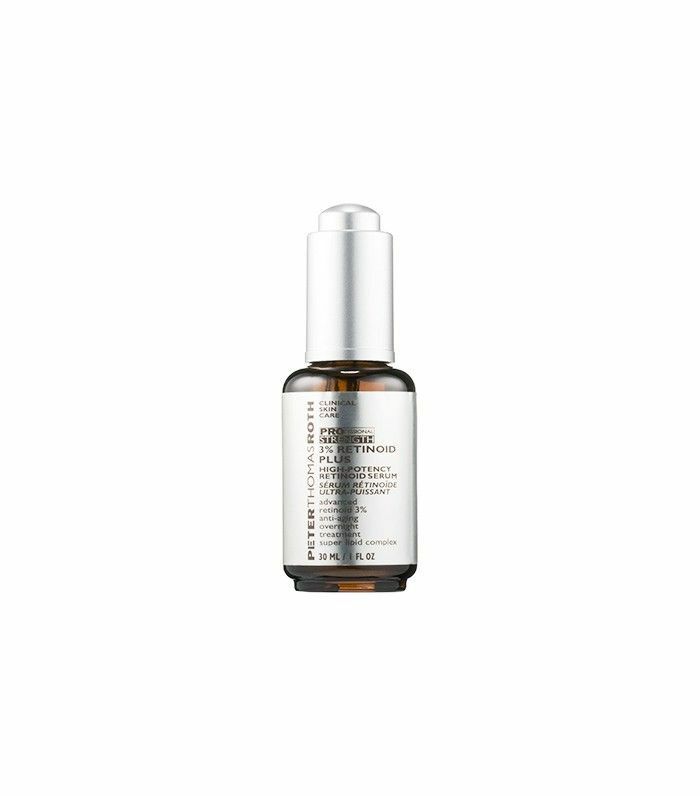 Dr. Carl Thornfeldt, founder of Epionce skincare, also swears by retinoids, but he says that you can up the blackhead-banishing power by adding a few more ingredients in the morning. "The best thing people can do to get rid of blackheads is a combo therapy: prescription 0.1% tretinoin at night and a product containing salicylic acid, azelaic acid and zinc pyrithione in the morning, like Epionce Lytic Plus TX ($54)." But while retinoids are extremely effective at giving you a glowing, blackhead-free complexion, they can be a bit strong and may irritate certain skin types. Do a patch test first, or speak with a dermatologist to see if it's the right treatment method for you. 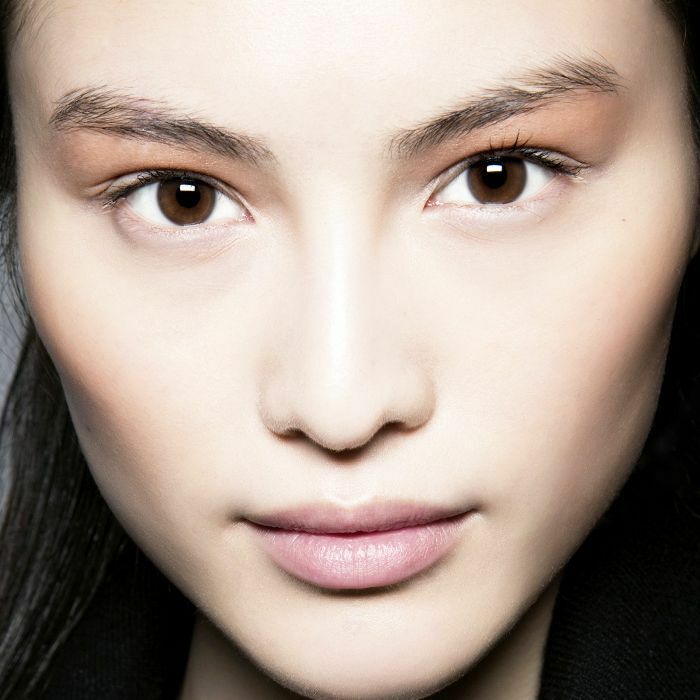 Shop some of our favorite retinoid-infused skincare products below! Have you ever tried using retinoids for blackheads? Sound off below!